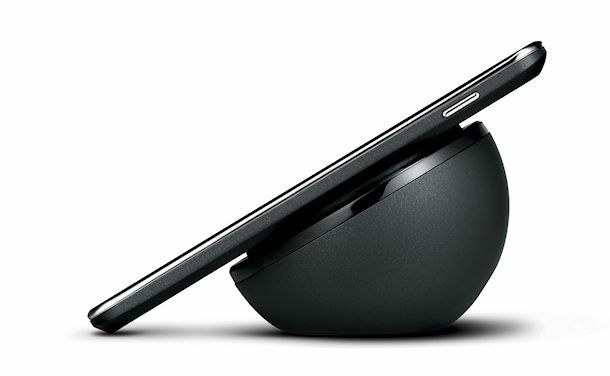 According to Norwegian retailer Dustin Home, the wireless charging Orb for the Nexus 4 could arrive in February. Having been shown off on Nexus 4 unveiling day as the coolest accessory in town, we still have yet to see it find its way into the hands of anyone outside of Google. That’s not surprising, though, Nexus accessories almost always show up months after debuting during launch. The Norwegian retailer is listing the orb for a price that converts to about $114, but we doubt it’ll be that expensive if/when it arrives in the States. Not that we have any knowledge of a potential price, but this thing shouldn’t cost anymore than $60. Keep in mind that while this orb looks like something that would turn your office into fashionable icon, there are plenty of other wireless charging stations that can be had that work with the Qi wireless standard and may be much cheaper. Nexus 7 "Aquarium" Commercial Returns!